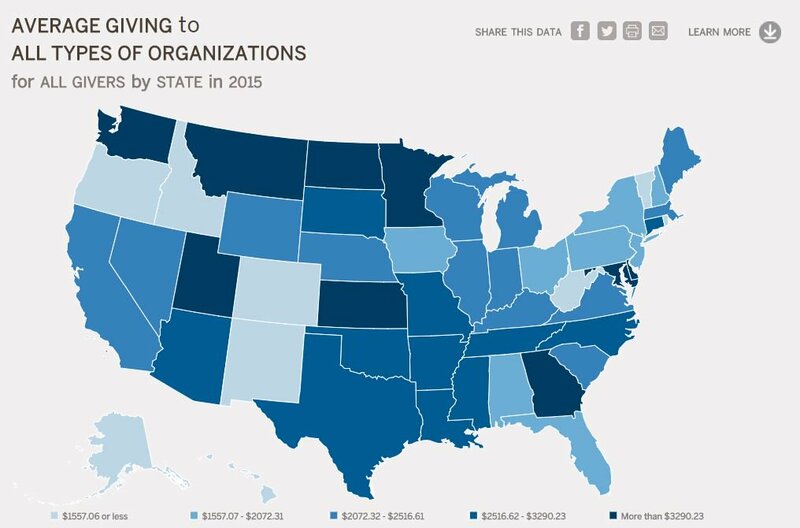 GenerosityForLife.org, an interactive platform and resource on charitable giving, offers a multifaceted look at American families’ generosity over time. The website visualizes and analyzes data from our Philanthropy Panel Study (PPS), which tracks over 9,000 individuals’ and families’ giving, volunteering, and factors that influence those practices (e.g., employment, health, marital status) throughout their lives. PPS is the leading and most accurate resource for measuring generational giving and volunteering in the United States. Generosity for Life serves to understand how Americans are giving, encourage additional giving, and help to educate the public about generosity.